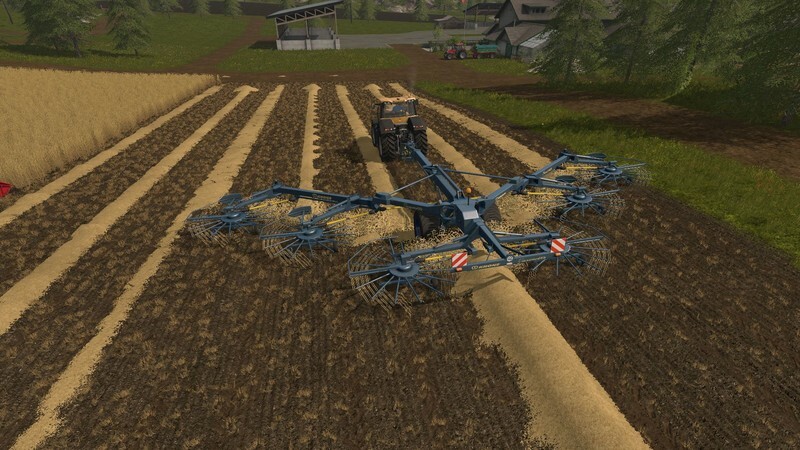 Today we bring to you an old favourite from FS15, with a twist. 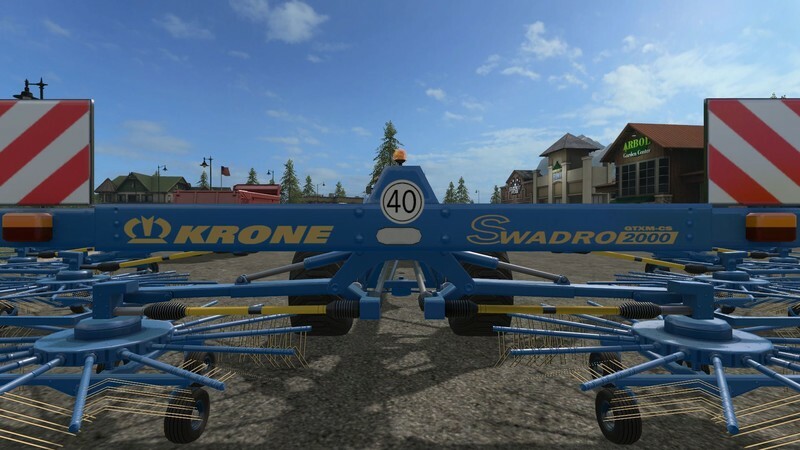 Introducing the 19 Meter Krone Swadro CS 2000. 1) Choose your favourite Body/Frame colour. 2) Choose your favourite Wheel Colour. 3) Added real lights and new Flasher. 4) Front and Rear work lights. 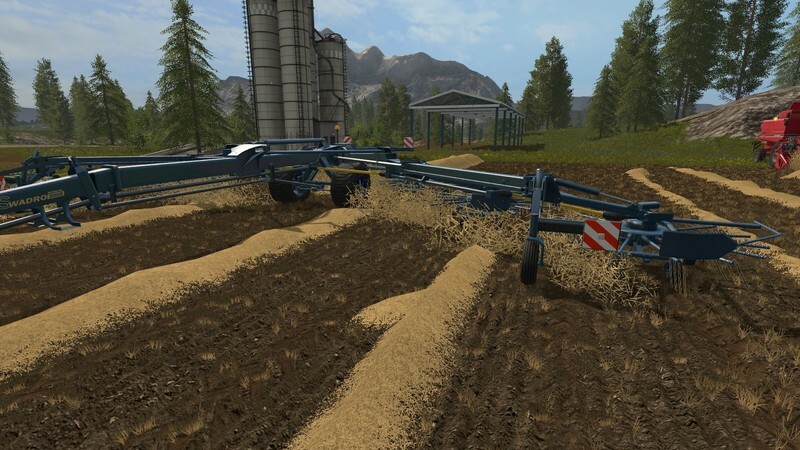 5) Updated AI to FS17 Standard. 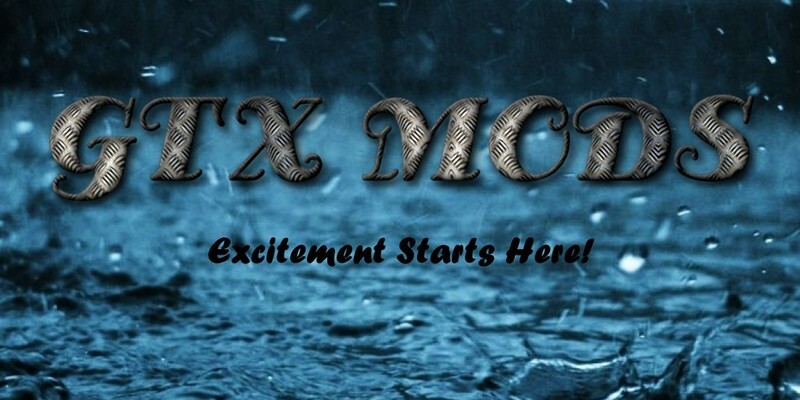 Multi-Player and Single Player Tested. 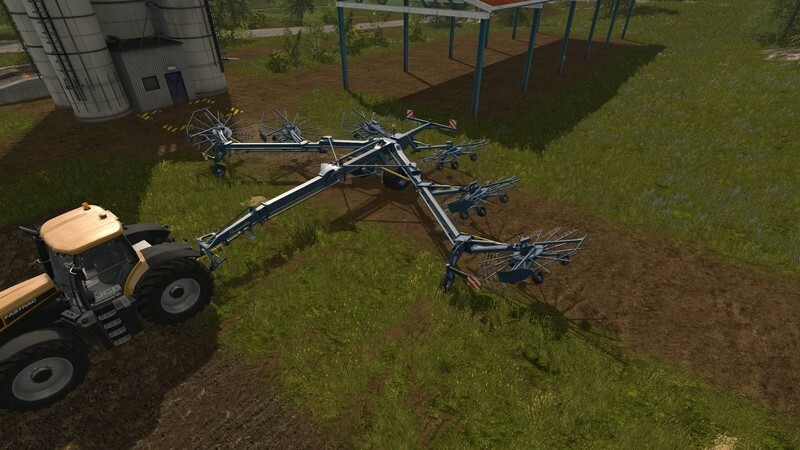 We hope you enjoy this Mod and happy farming to all.